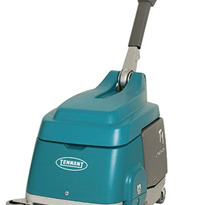 Tennant Company, leading manufacturer of premium floor cleaning machines and technologies releases the new T350 Stand-On Scrubber. 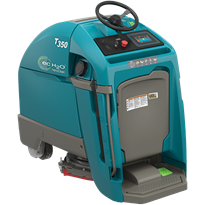 The latest addition to the impressive line-up of scrubber-dryers, the T350 is available with Tennant exclusive technologies like ec-H20 NanoClean™ and Smart-Fill® Automatic Battery Watering, IRIS® to help businesses drive down the rising cost of cleaning. 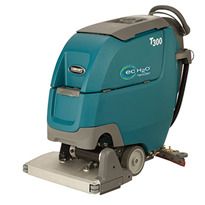 The T350 stand-on unit has the right combination of speed, agility and cleaning performance that allows cleaning professionals to get the job done quickly and easily. 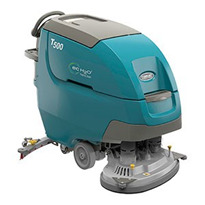 It is the ideal cleaning workhorse for schools, supermarkets, hospitals through to aged care facilities and public spaces. 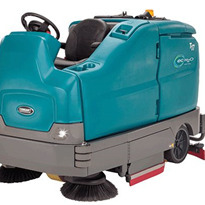 Ultra-compact in its footprint means it’s highly manoeuvrable for any operator to clean tight spaces as it easily navigates tight spaces with minimal disturbance while the speed of the machine covers a large area of the floor quickly. 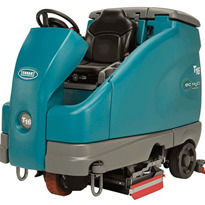 The stand-on design of the T350 gives the operator a clear view of their surroundings and the ability to easily get on and off the machine. 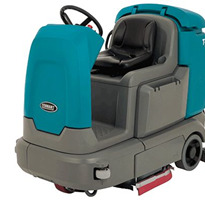 Daytime cleaning applications are made possible with the T350’s Quiet-Mode™, which reduces machine noise levels to as low as 59.7 dBA. 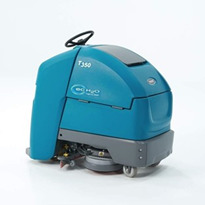 The T350 can effectively clean 2,795 square metres per hour. 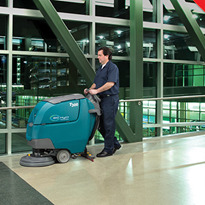 Rapid brush speeds and high down pressure means effective performance on the floor. Large-capacity solution and recovery tanks mean more up time and fewer non-productive dump-fill cycles required for operators. 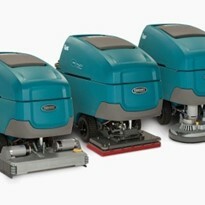 The Zone Settings™ feature allows the supervisor to pre-program the cleaning functions of the machine so operators spend less time on setup and more time on cleaning. For tougher soils, detergent is dispensed on-demand with available Severe Environment™ switch, reducing the need for secondary cleaning operations. Tennant’s detergent free ec-H20 NanoClean™ technology reduces the impact of cleaning operations on the environment in seven key categories, when compared to conventional packaged daily-use cleaning chemicals. With NanoClean™ on board, water consumption is reduced by up to 70 percent and disposal of cleaning agents into the waste stream is significantly minimised. 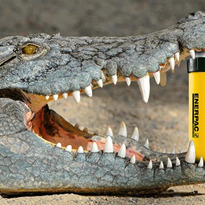 For tougher soils, ec-H2O NanoClean machines are available with a Severe Environment™ switch. This on-board, on-demand detergent dispensing device allows for spot cleaning tougher soils to reduce the need for secondary cleaning operations. 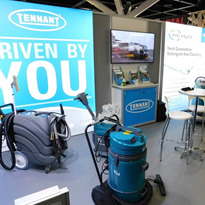 As with all Tennant Company equipment, health and safety continues to be a focus. 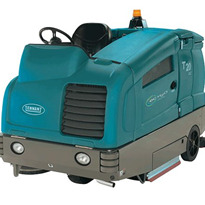 The T350 Stand-On Scrubber is designed for efficient ergonomics and easy-to-use machine controls. For example, the speed is controlled with the speed knob conveniently located on the console, which facilitates proper posture while cleaning. 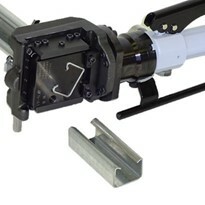 Wet batteries can now be easily maintained with Smart-Fill automatic battery watering and the available Insta-Click™ magnetic heads means operators remove and maintain cleaning pads and brushes with minimal effort. 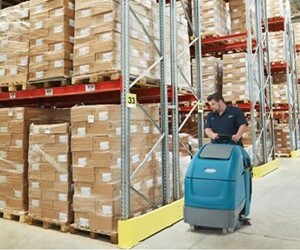 Slip-and-fall accidents are reduced thanks to the unit’s optimised squeegee design and recovery system. The T350 equipped with the LCD Pro-Panel® has on-board, on-demand video tutorials to guide operators through routine maintenance procedures. Josh Hastings, Tennant Company’s Marketing Manager ANZ reports. 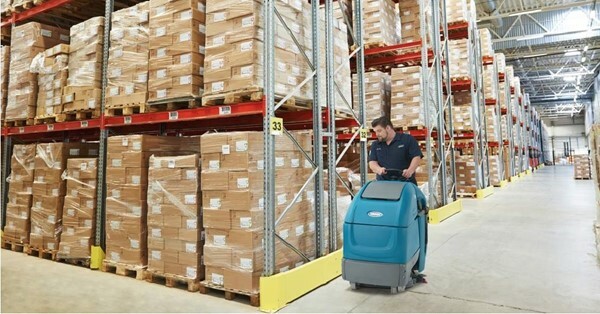 “We’re very pleased with the pre-launch interest from some of our large customers and the market continues to respond positively to this different and better cleaning machine.” “What sets us apart is that T350 provides category leading productivity while designing the unit with our customers in mind. 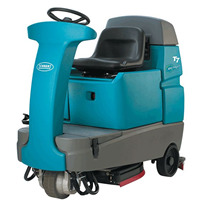 It reduces cleaning cost through its enhanced productivity. 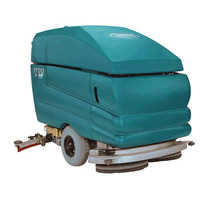 It enhances the cleanliness of the floor with category leading head speeds and down pressure. 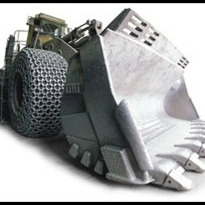 And the T350 ensures operator comfort and control with a smart ergonomic design,” He said.